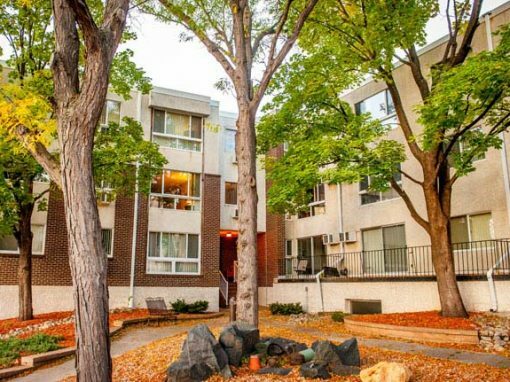 If you’re looking for high quality apartments for rent in the Minneapolis-St. Paul area, your search stops here. 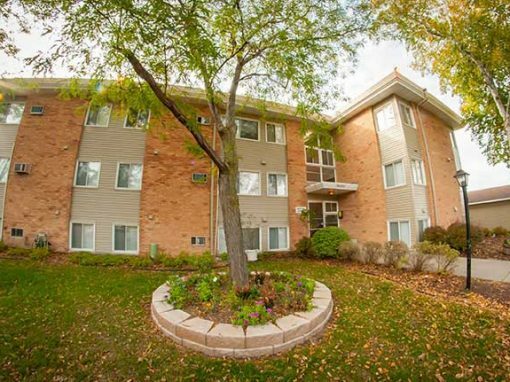 Founded in 1973, we are one of the Metro’s most experienced and professional property management companies. 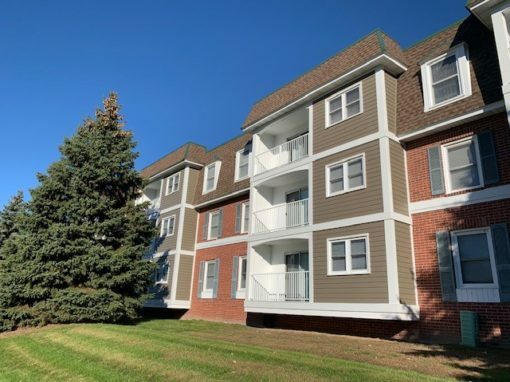 We take pride in every Tycon property, both residential and commercial. 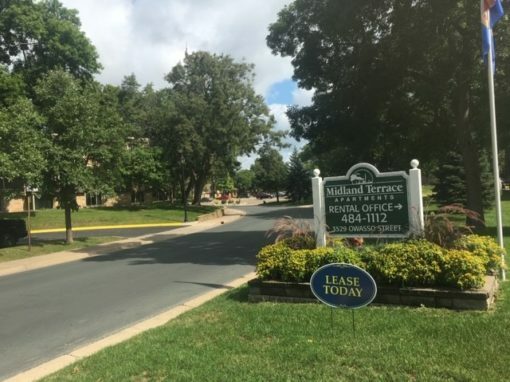 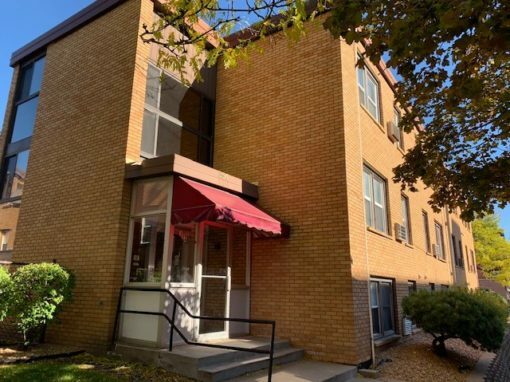 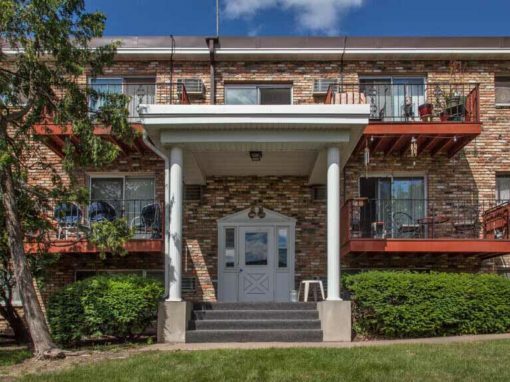 Located throughout the Metro, we offer high-quality Twin Cities apartments for rent that fit every personality, plus commercial properties that are ideal for a wide variety of businesses. 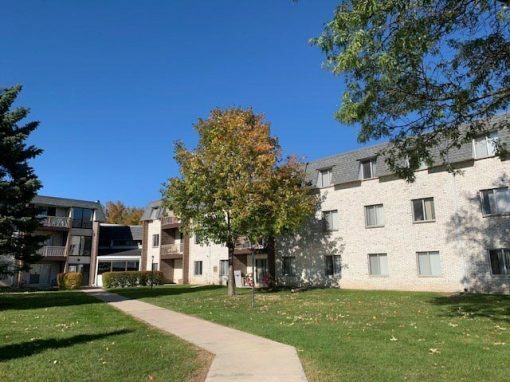 Lakeview Terrace has received a Pyramid award in the 2015 MN/ND Associated Builders and Contractors – Excellence in Construction awards competition. 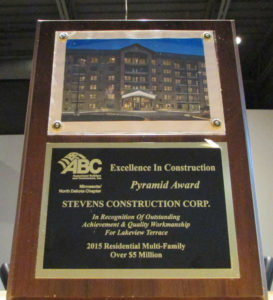 ABC’s Awards of Excellence Program recognizes outstanding construction projects across the nation. 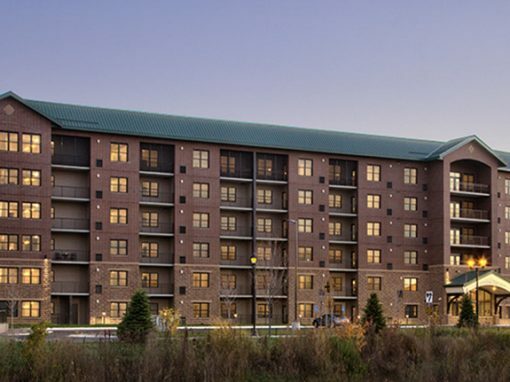 Excellence in Construction is a program that began at the MN/ND Chapter 22 years ago and has grown to become a premier competition within the construction industry that recognizes outstanding construction projects by Minnesota and North Dakota contractors. 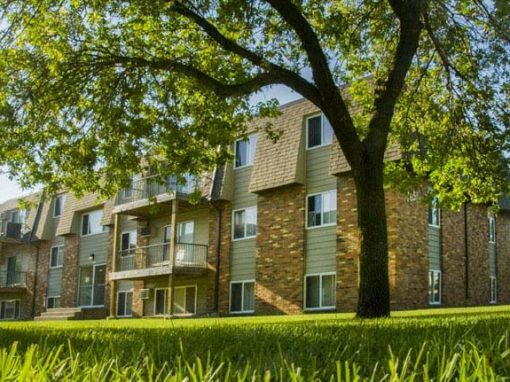 We create beautiful, move-in-ready living environments you’ll be proud to call home.